Sarah Daly loves to bake elaborate pastries. It’s a hobby that allows her to create something unique for a specific individual, event or occasion – to show that she cares. For the last nine months, she’s delivered that same level of care within Border States’ branch in Brooklyn Park, MN. Daly adds a dash of creativity to every project she touches, and she enjoys rallying her fellow employee-owners to do the same. Whether it’s raising money for the Toys for Tots Foundation, or finding new and innovative ways to deliver services and solutions to customers near and far, Daly has fun at work. Daly, who has her bachelor’s in communications from University of North Dakota, started at Border States’ Branch Support Center in Fargo, ND. She had previously worked for United Way, and always enjoyed connecting with Border States employee-owners during their many events. When a job opportunity became available within the company, Daly had no idea she would find a new passion for streamlining communications between customers, project managers, vendor partners, manufacturers and employee-owners. She would eventually extend those skills to Brooklyn Park. Daly appreciates the institutional knowledge that exists at her location. She’s never afraid to ask questions to learn more about the electrical distribution industry. Daly also enjoys helping manage special events that help Border States’ customers and vendors succeed. Some recent projects she’s had fun working on have involved local educational institutions. “It’s neat to know there are different projects we’re involved in that are part of people’s everyday lives,” she says. As Daly continues to learn more about the electrical distribution industry, she brings a valued perspective to our growing company. 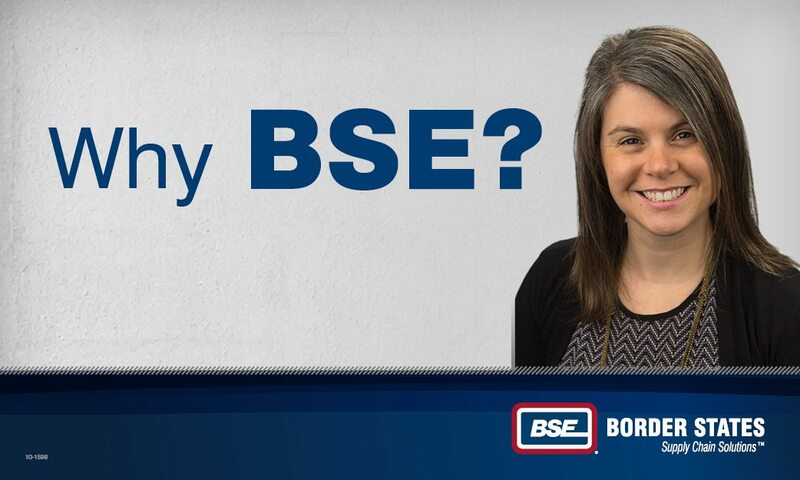 Considering her area of study, Daly never thought she’d be working for Border States – but our company welcomes multiple trades. Employee-owners’ vast areas of expertise have been instrumental in making Border States the nearly $2 billion company it is. Plus, our exceptional employee stock-ownership plan (ESOP) gives everyone a voice and sense of ownership. Our company also offers other great benefits, such as health, vision and dental insurance. When Daly sustained a brain injury during an intense car accident, her insurance benefits were crucial to her recovery. It was also nice to have a supportive work family by her side. “I was so lucky to have a supervisor and team that made sure me and my responsibilities were well taken care of during recovery,” she says. Ultimately, Daly enjoys working for a great team – one built on support and mutual respect.